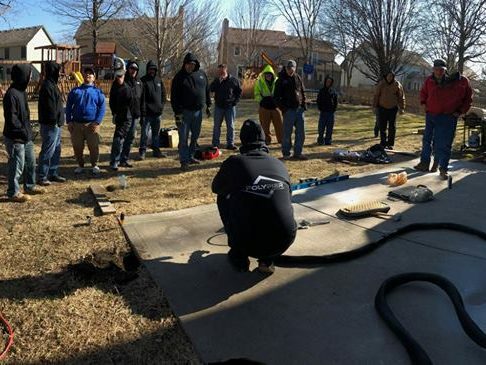 PolyPier training for ECP contractors was a huge success earlier this month. 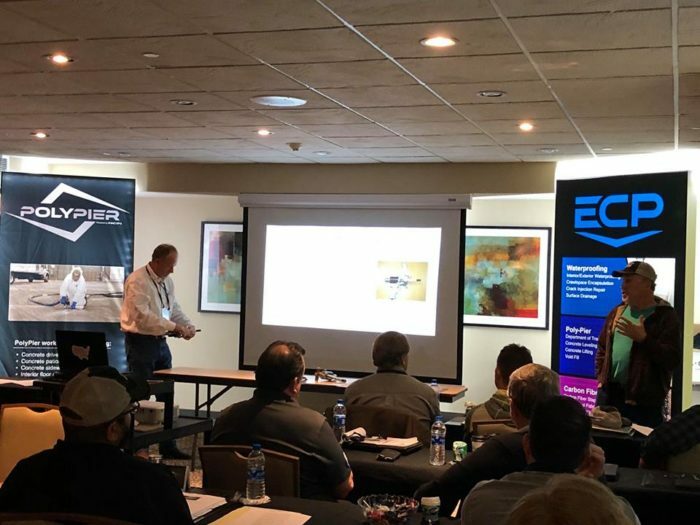 Contractors came from across the country to learn about the new PolyPier product from ECP. 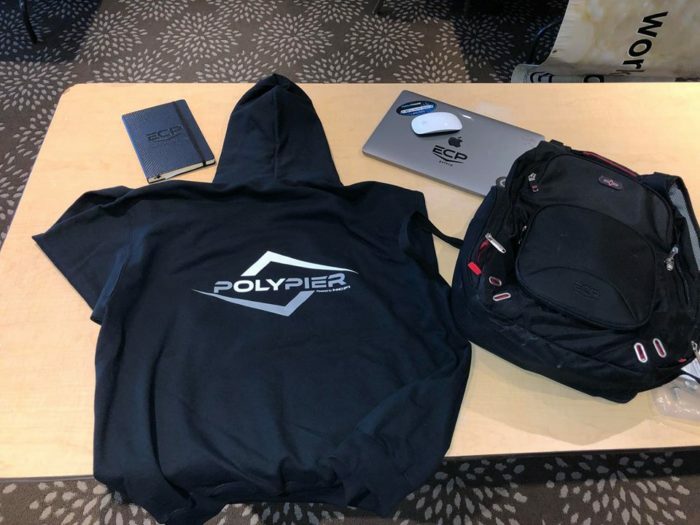 PolyPier launched in February of 2018 as a new product offering from ECP. 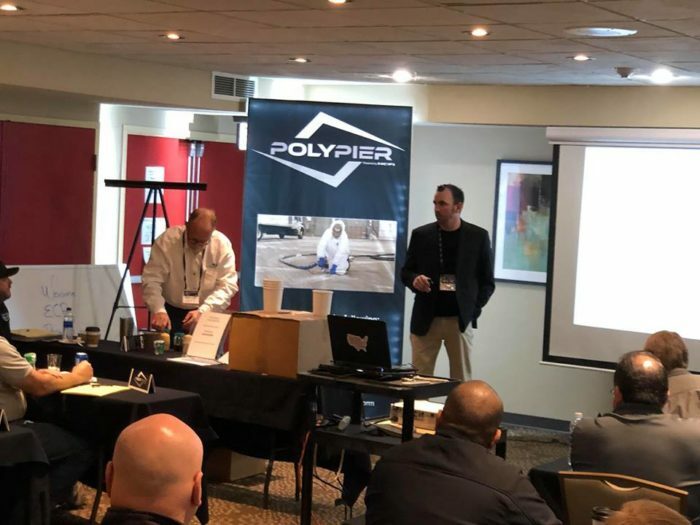 PolyPier utilizes NCFI Polyurethane and NCFI Polyurethanes was part of the training process this March. 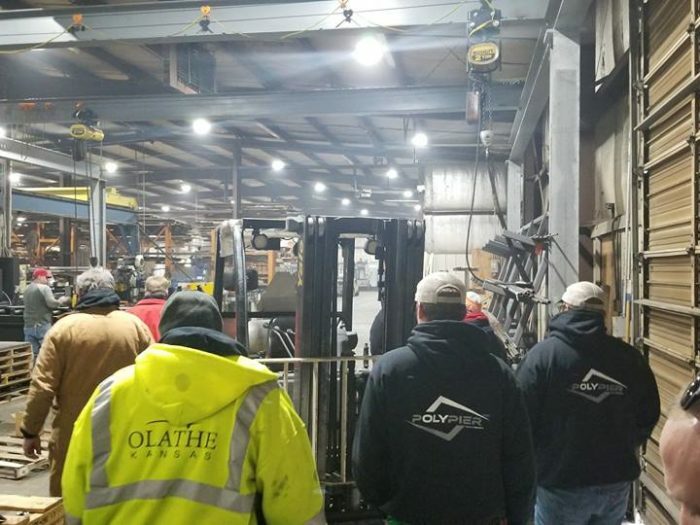 15 ECP contractor partners and the City of Olathe, KS attended the PolyPier training workshop. To give back to the community, the ECP training team for PolyPier did work on three area homes pro bono. 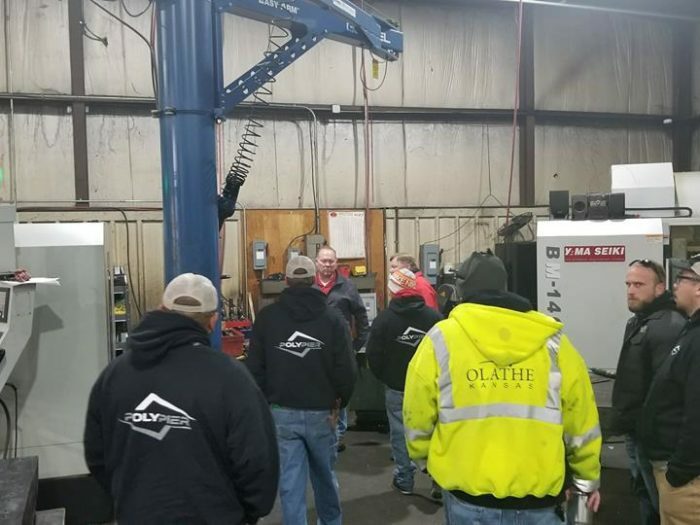 There were 2 days of classroom training and gun training as we as in the field training with the new product. Why Choose PolyPier and When Should It Be Used? ECP is proud to partner with NCFI Polyurethanes for PolyPier. NCFI has using science to define uses for foam solutions for 50 years. They are constantly evolving their process and growth to mirror the demand for foam for everything from bedding and packaging to the polyurethane foam utilized for Polypier. NCFI uses the strictest protocols for health and safety and the newest technology for product development. 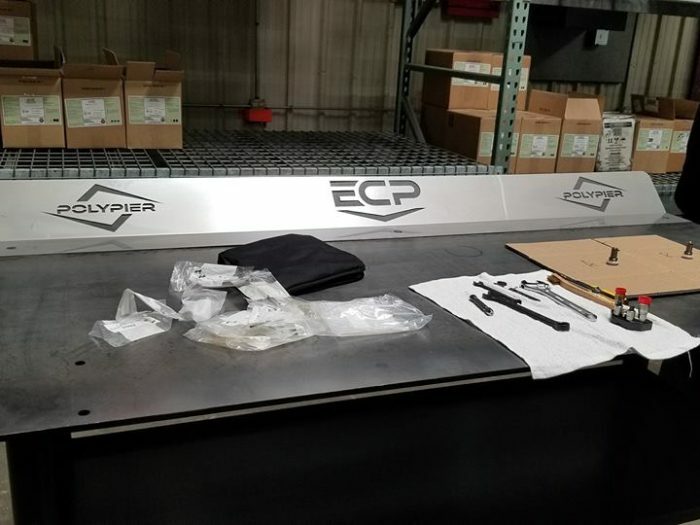 Stay with ECP for product updates on the PolyPier products as well as job stories from our contractor partners. We will be publishing jobs to our news and events section in the coming months to show how versatile the product is. 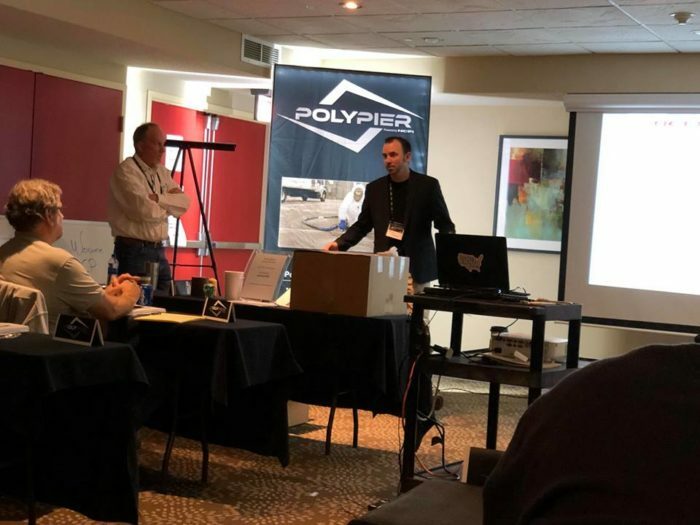 The gallery below shows photos from the PolyPier training workshop, including a hands-on session showing PolyPier in action. 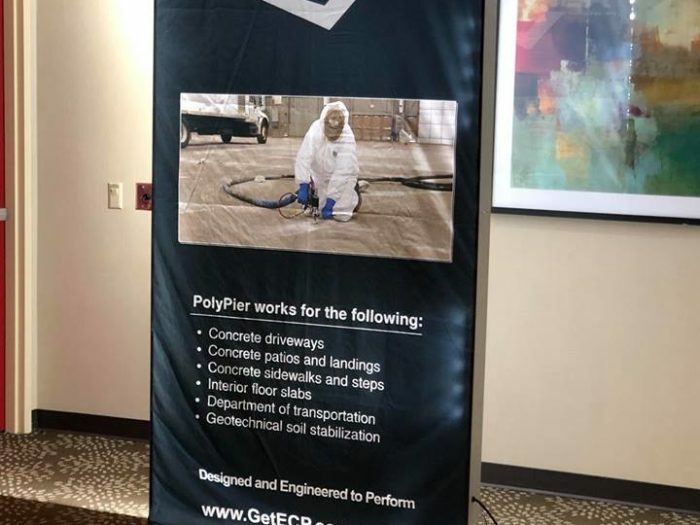 For additional information on becoming a PolyPier contractor or to find a PolyPier contractor in your area, contact us today!